The real estate industry in Washington D.C. presents several challenges and opportunities for both sellers and buyers. Anyone who is seriously enthusiastic about investing in real estate is bound to face hurdles but there is great promise and one can succeed with a vision and unwavering determination. This is the crux of the article written by Evan Roberts, owner and founder of Dependable Homebuyers, to Joseph who recently wrote a post about his disappointment caused by failures in the residential real estate sector. The We Buy Houses company Dependable Homebuyers invests in houses. It acquires residential properties directly from owners. Eva Roberts and his team have helped many people in distress when they needed a quick sale. The service offered by the company is completely free and absolutely nonobligatory. Roberts in his article has penned down his own experiences. He has dealt with seemingly insurmountable challenges, including controversies and concerted attempts by competitors to pull down the company and its practices. Roberts writes in the article how he has overcome all the odds and that Joseph and other private investors can do so too. Evan Roberts has had an unprecedented journey in the industry. He started out with buying houses from homeowners who did not want to go through the long and winding, complicated and uncertain process of listing their residential properties. Such sales cause a dent on the return and many property owners incur a net loss. Roberts offers a net profit with an outright cash offer. Forever optimistic, Roberts encouraged Joseph in the article and urged him as well as others to see opportunities in trying times and scope for improvement when faced with serious problems. Knowledge and experience can always help real estate investors overcome the overwhelming odds and emerge successful in their ventures. Acquisitions of Dependable Homebuyers over the years have not been confined to new or somewhat old houses but all kinds of residential properties. The company has purchased hoarder houses that cannot be easily sold through listing services. Realtors rarely represent such properties. Many homeowners have to sell their assets so the proceeds can be split during a divorce. Property owners dealing with bereavement often feel compelled to dispose off their prized assets. Financial distress, foreclosure and other circumstances make it imperative to sell a house. Roberts and his team have facilitated such sales. Other individual investors can do so too. They can explore opportunities and turn negatives into positives. Learn more thru a recent press release they published at https://www.pressadvantage.com/story/25737-homeowners-are-selling-their-houses-quickly-to-dependable-homebuyers-as-mortgage-rates-stabilize-in-w. According to Roberts, he finds great pleasure and personal satisfaction when his company helps people to sell their properties in an unprecedented span of time. While no one has all the answers to the omnipresent questions, there can be a thoroughly planned attempt to resolve issues. Such resolutions help both sellers and buyers. Real estate investors can find new ways of dealing with typical challenges. That is what Dependable Homebuyers succeeded in accomplishing and has now expanded nationwide. The company continues to expand its presence and is now buying more properties in Washington D.C. 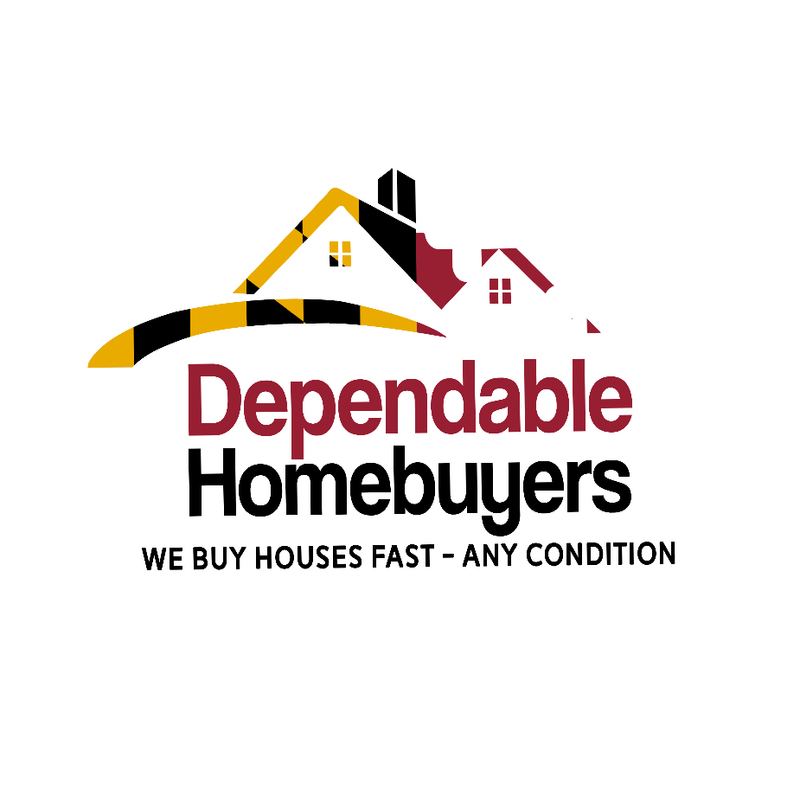 Interested Homeowners may also reach the team at https://www.facebook.com/dependablehomebuyerswashingtondc.